Not only am I very excited to be working with Amanda Lacey on a new project with her, it has been a delight to try out 3 pieces of her renowned skincare. 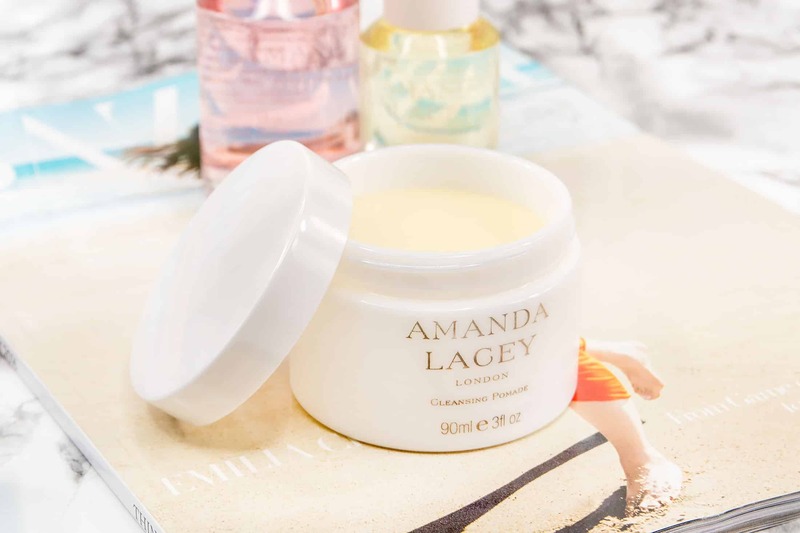 If you’ve not heard of Amanda Lacey before, it’s because her skincare is not lining every boutique in the country with very select distribution (Harvey Nichols, Net-A-Porter and her own online shop) but is most often found on the sets of big films and fashion photo shoots. 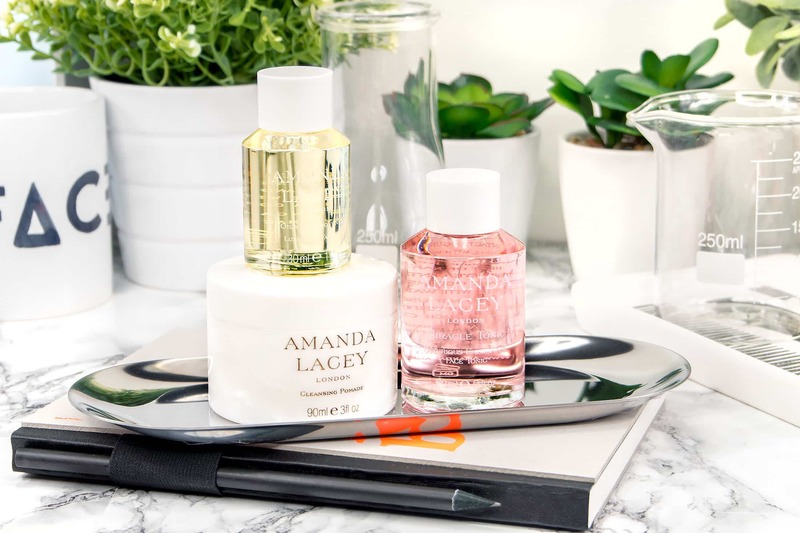 Amanda is a highly in demand facialist and one of the industry’s most celebrated experts. Designed for problem and blemish-prone skin, the Miracle Tonic is a stunning treatment product filled with plant actives such as Mint Leaf Flavanones, Allantoin, Rosemary and Camphor Oils. Whilst these sooth and condition the skin, Salicylic Acid (one of my favourite ingredients) gets to work by breaking down the bonds of dead skin cells. Although relatively alcohol based, it doesn’t give that same abrasive and dehydrating sting that most similar products do. Instead after applying with a cotton bud (or pad) to the affected areas, skin is really soft and calm – it’s really quite an experience and something very different in the world of blemish skin care! Also it smells amazing – a very therapeutic experience. Talking of fragrance and therapeutic experiences, the Oils of Provence, I could sit and smell all day – with oils of Lavender, Sage, Armoise, Eucalyptus & Bois de Rose. This softening, soothing night-oil soothes the skin whilst you sleep and calms the messiest of minds before heading to slumber. Once you’ve cleansed the skin, pour a pea-sized droplet of into your hand; warm between your palms and massage into the skin using upwards strokes. With soothing calendula, calming camphor and vitamins E & D, the cleansing pomade melts into the skin, removing daily build up, makeup and anything else whilst leaving skin super hydrated and soft. I’d say this is for a more normal/dry skin type but if you’re combination, it’s still gorgeous to use at night. With a fragrance of white flowers (I believe white jasmine and/or lily of the valley), and a base of aromatic camphor, again, it provides for a wholly therapeutic and holistic experience – beyond your normal cleanse. Use morning and night by applying a small amount between the palms of your hands, warming and then massaging into the face – remove with a warm damp cloth (muslin always works best for me). 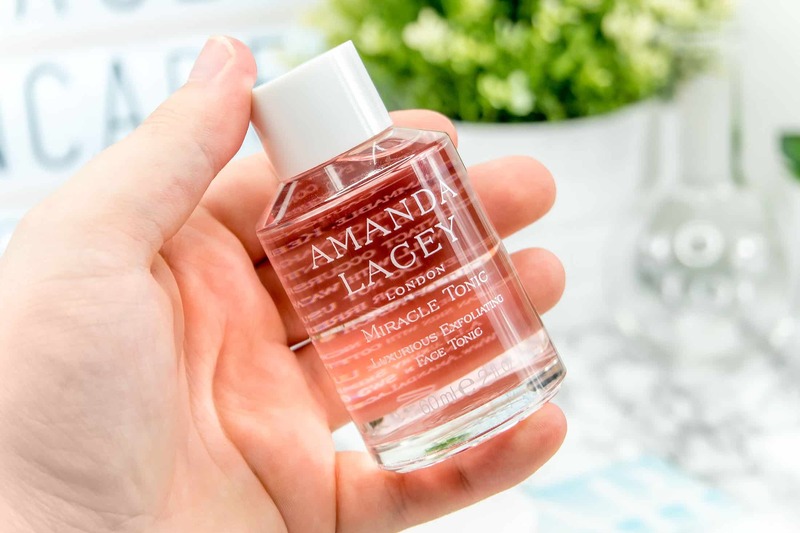 All of Amanda’s skincare can be bought here directly from the Amanda Lacey online store. This article first appeared on MANFACE written by Thom Watson. It was published on Tuesday 21st June 2016 and was last updated on Monday 3rd April 2017 at 12:52pm. It's categorised under Acne, spots & blemishes, Amanda Lacey, Anti-Ageing, Cleanse, Exfoliate, Serums & Treatments, Special Care where you'll find more related content.